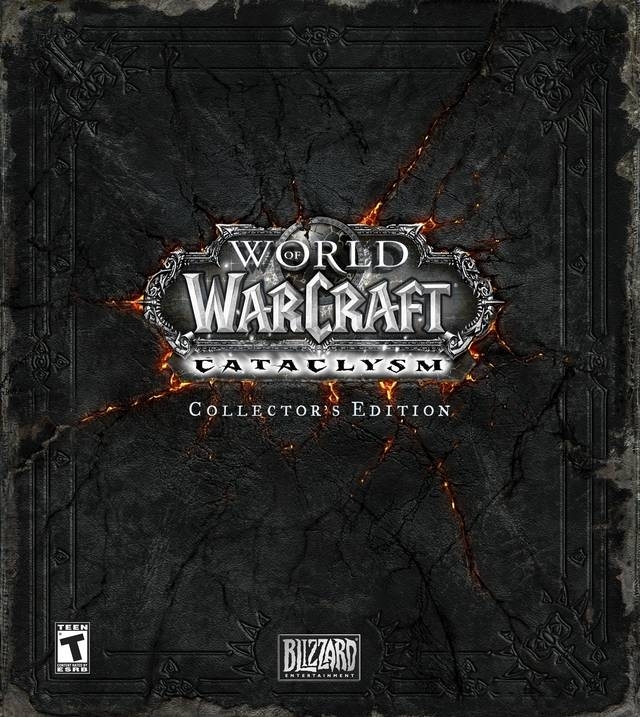 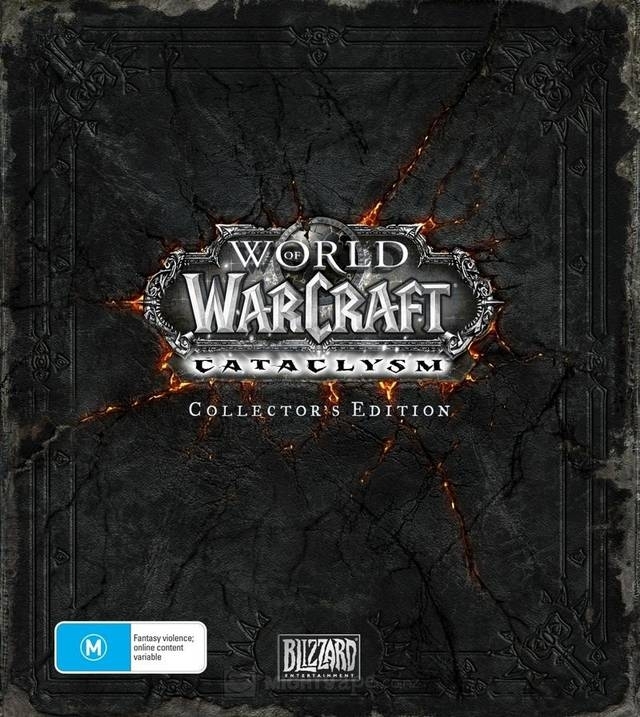 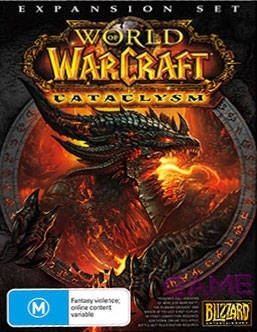 Building on the foundation established in World of Warcraft and its first two expansions, World of Warcraft: Cataclysm adds a variety of new content and offer players the opportunity to rediscover Azeroth and experience the game from a whole new perspective. 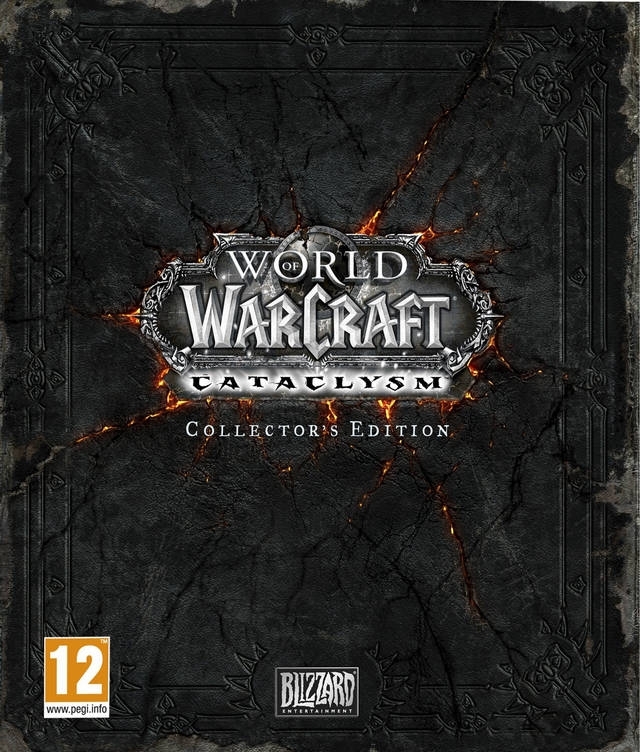 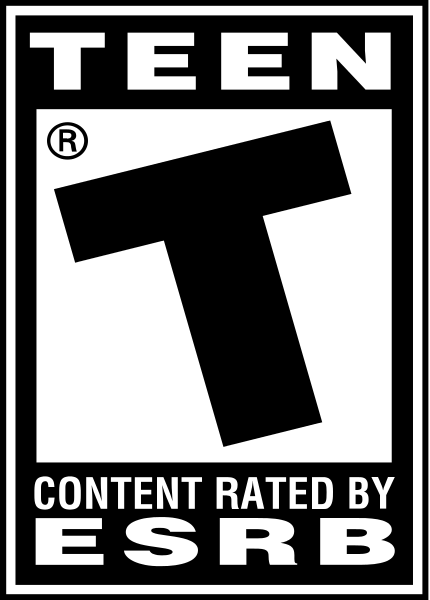 Players are be able to adventure as two new playable races, achieve new levels of power, take on challenging quests and dungeons in all-new zones, and experience dramatic changes to familiar aspects of the game in the wake of a world-shattering disaster. 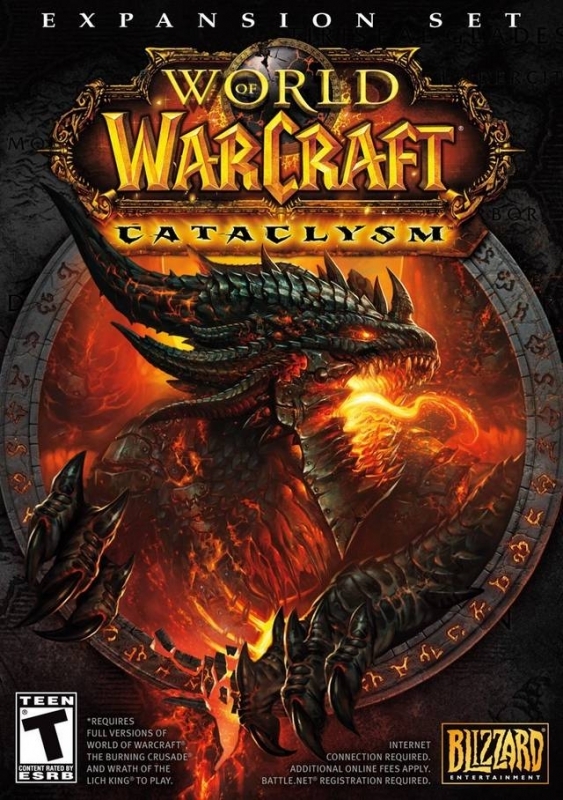 In Cataclysm, players will witness the face of Azeroth being altered forever, as the corrupted Dragon Aspect Deathwing awakens from his subterranean slumber and erupts onto the surface, leaving ruin and destruction in his wake. 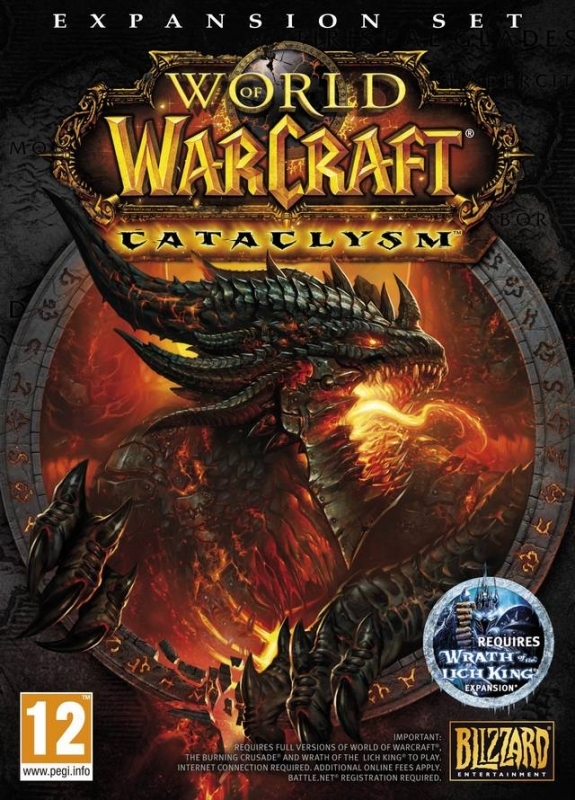 As the Horde and Alliance race to the epicenter of the cataclysm, the kingdoms of Azeroth will witness seismic shifts in power, the kindling of a war of the elements, and the emergence of unlikely heroes who will rise up to protect their scarred and broken world from utter devastation.